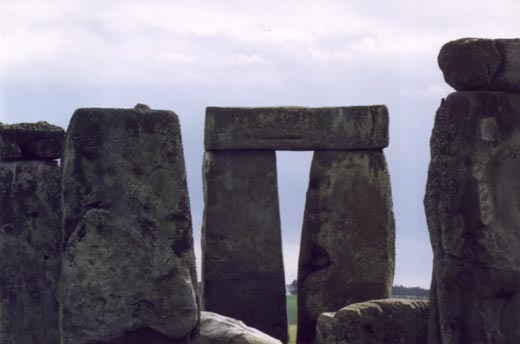 This is one of the close-ups that I took at Stonehenge. At the top of the one upright piece, you can see the projecting tenon. This is what fit into the mortice of the crosspieces to form the joint.